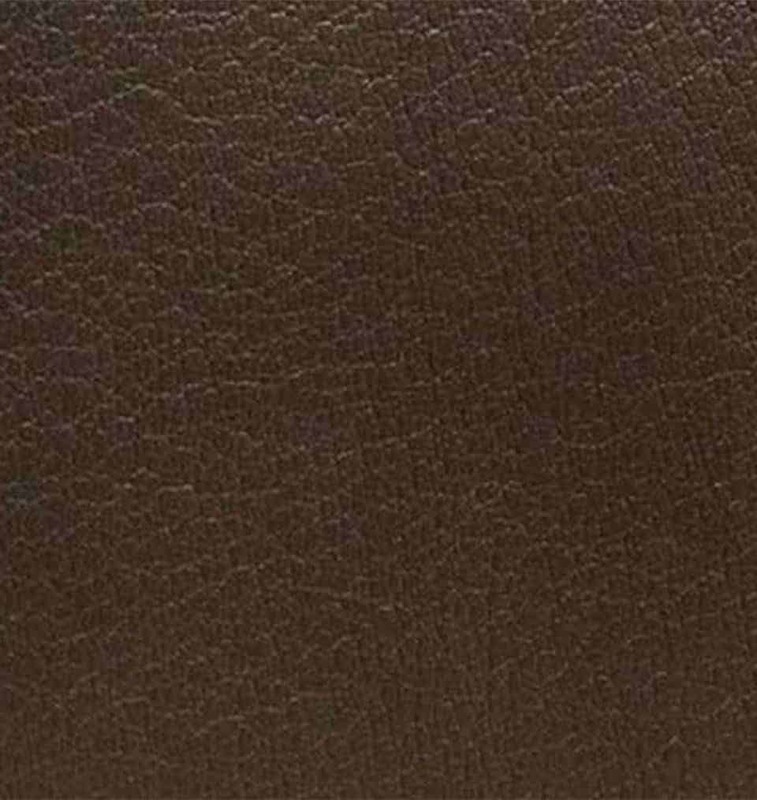 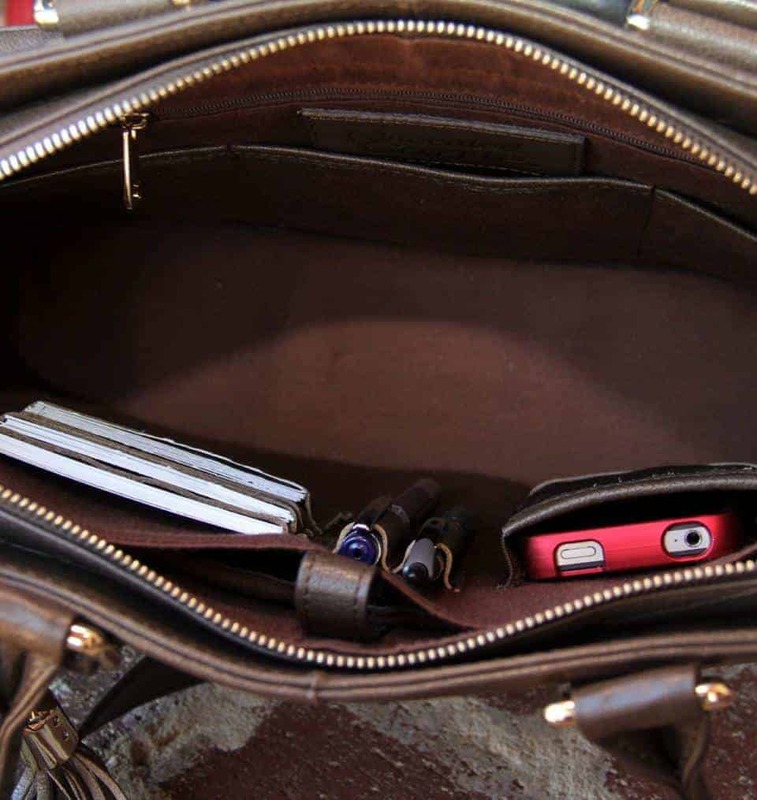 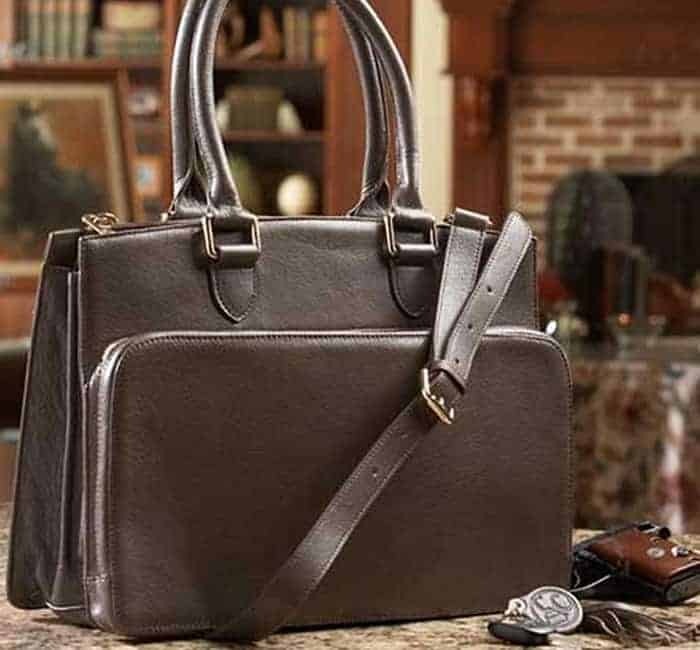 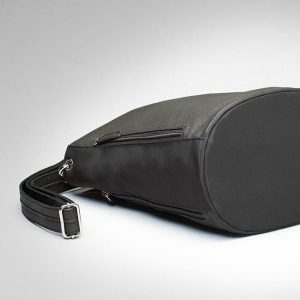 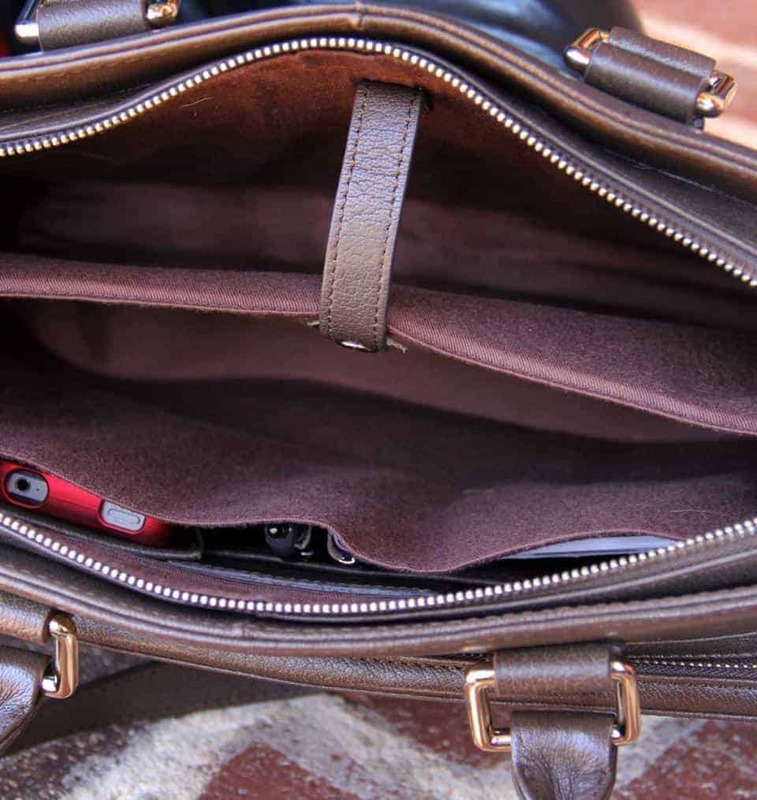 Our all-leather computer case is perfect for the busy lady and consists of a cushioned laptop computer compartment (13″ or smaller sized laptops fit fine) and divider with built-in holders for pens, cellphone and cards, an over-sized primary compartment for personal items and a separate concealed carry compartment accessible from the exterior of the bag. 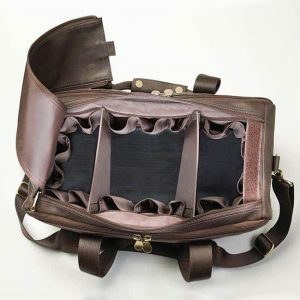 Our all-leather computer case is perfect for the busy lady and consists of a cushioned laptop computer compartment (13″ or smaller sized laptops fit fine) and divider with built-in holders for pens, cellphone and cards, an over-sized primary compartment for personal items and a separate concealed carry compartment accessible from the exterior of the bag. 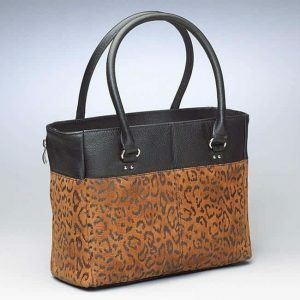 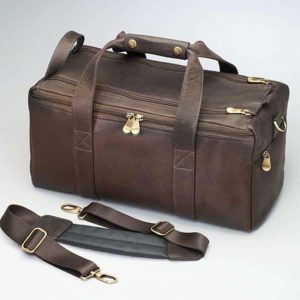 This rich brown bag can be held by its adjustable, detachable cross-body shoulder strap (35-42″) or 8″ handles. 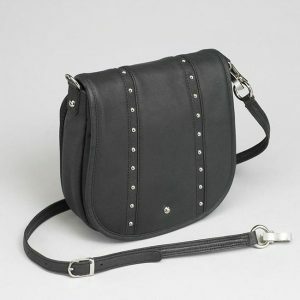 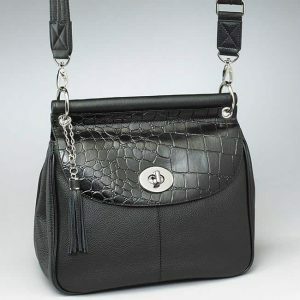 All Concealed Carrie bags include a Concealed Carrie key chain and leather tassel. 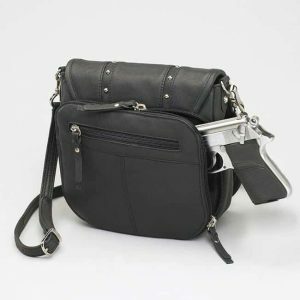 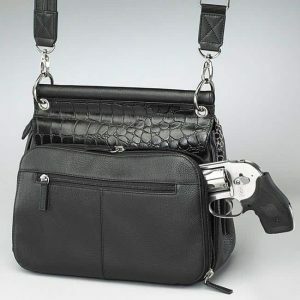 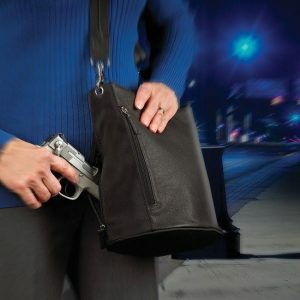 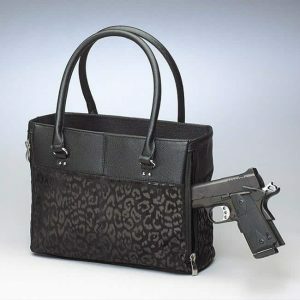 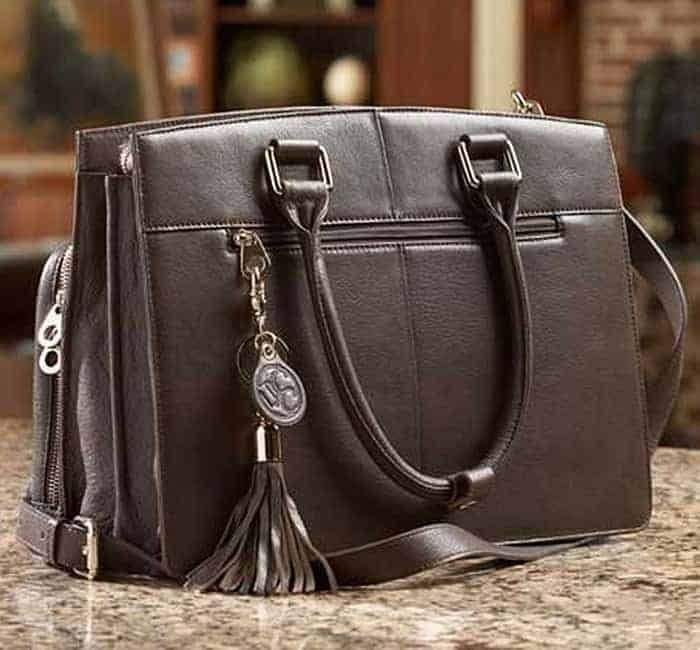 Any full size or smaller handgun will suit this purse including a Glock 17/22, Beretta 92FS, any 4″ or bigger revolver or similar size handgun.